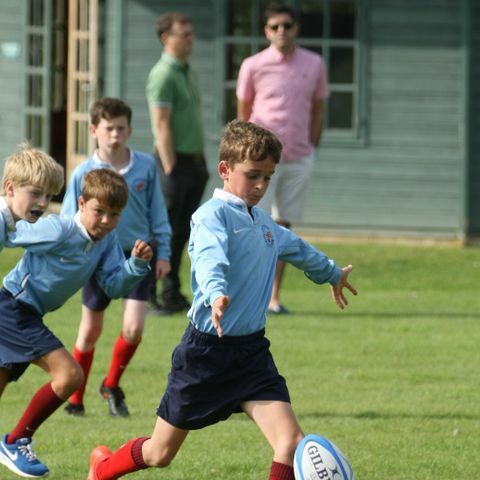 220 children representing schools and clubs from Suffolk, Norfolk and Essex took part in Rugby 7s and Hockey tournaments at Suffolk prep school Old Buckenham Hall. 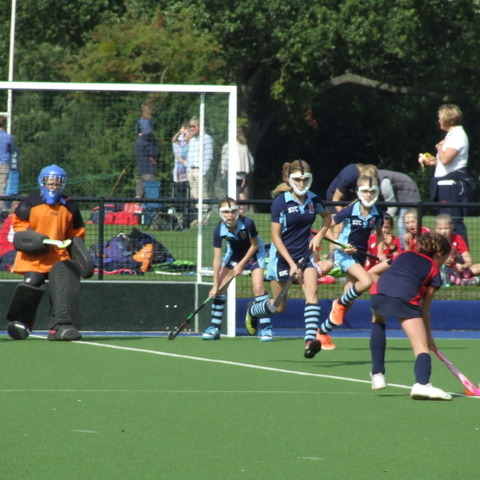 The grounds of OBH swelled with players and spectators, all relishing the afternoon of high quality junior Rugby and girls Hockey and the late summer sunshine. 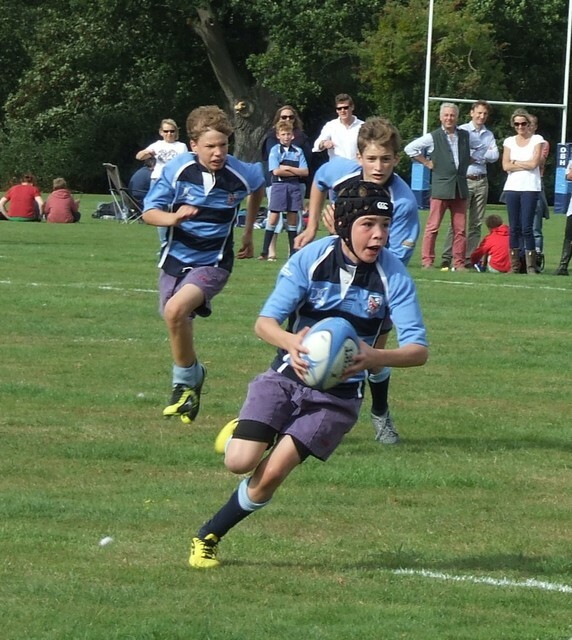 The semi-final of the U13 Plate competition saw Langley School beat Barnardiston Hall by 3 tries to 2 with St John’s College School winning by 5 tries to 2 against Sudbury in the other semi-final. The Plate final was a closely fought affair where St John’s narrowly edged Langley by 3 tries to 2. In the semi-finals of the Cup competition hosts OBH A overcame a determined and powerful Holmwood House team to win by 5 tries to 1. In the other semi-final hosts OBH B lost 5 tries to 0 to a very talented Finborough School side. In a spirited, free flowing Cup final match Finborough School proved too strong for the OBH A side running out winners by 5 tries to 2. 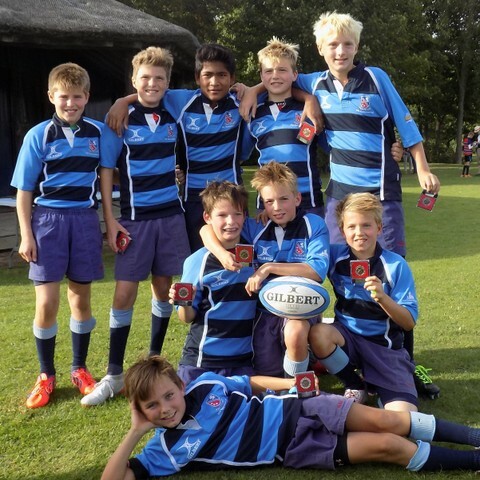 The U11 Rugby competition was a round-robin format. 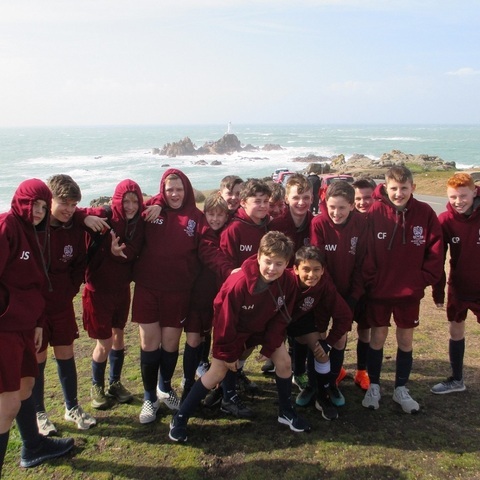 Each team played seven matches which enabled the boys to learn much about this fast flowing game of sevens rugby. There was a lot of impressive rugby from all teams with final positions: OBH in fourth place, St John's College School in third, Finborough School in second and an impressive Dame Bradbury’s side the thoroughly deserved winners overall. 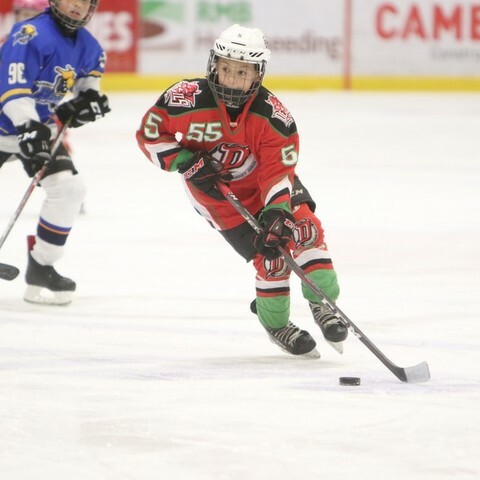 The U13 Girls Hockey competition was also a round-robin format. 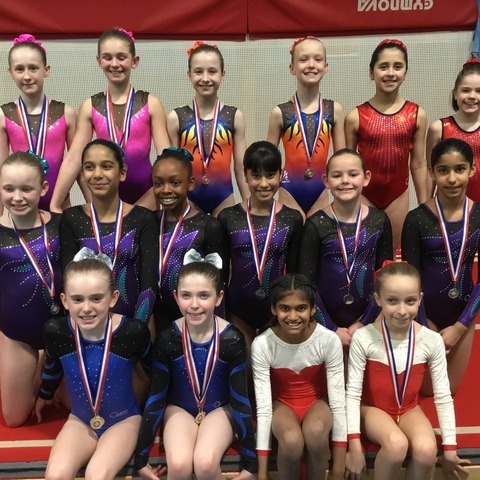 Teams taking part included Barnardiston Hall, Holmwood House, South Lee, Finborough School, Moreton Hall, St John’s and OBH. 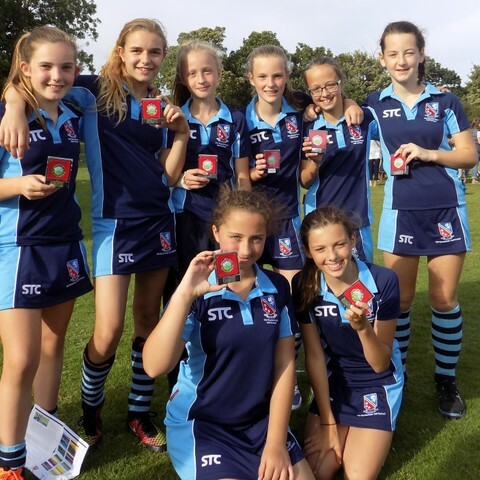 A very strong St John’s College School side remained unbeaten throughout the tournament scoring an impressive 19 goals and they thoroughly deserved the overall title. 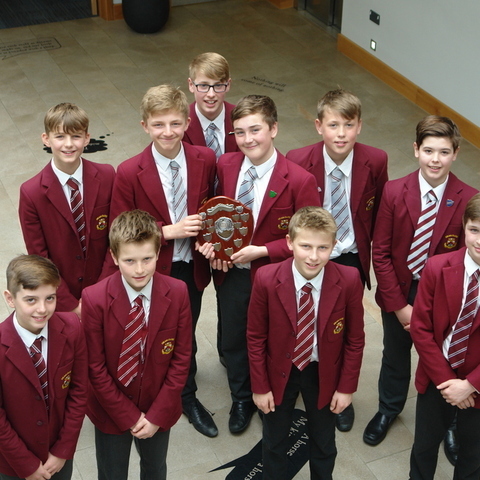 Both OBH and Barnardiston Hall won four of their six matches, but a draw between OBH and Moreton Hall clinched second place for OBH and dropped Barnardiston into third position overall. 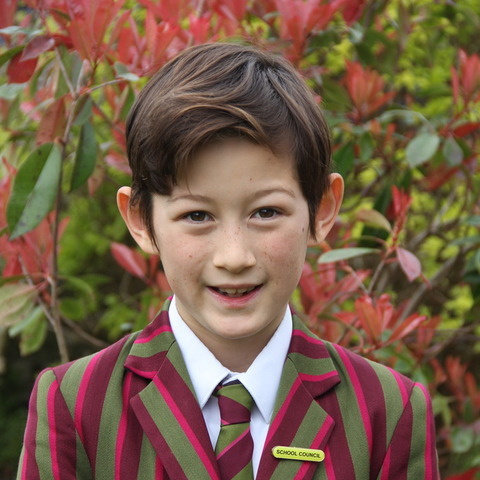 Old Buckenham Hall School is an independent preparatory school for boys and girls aged 3 to 13 situated in 85 acres of stunning Suffolk countryside.